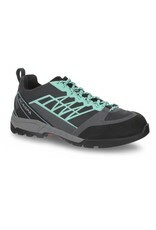 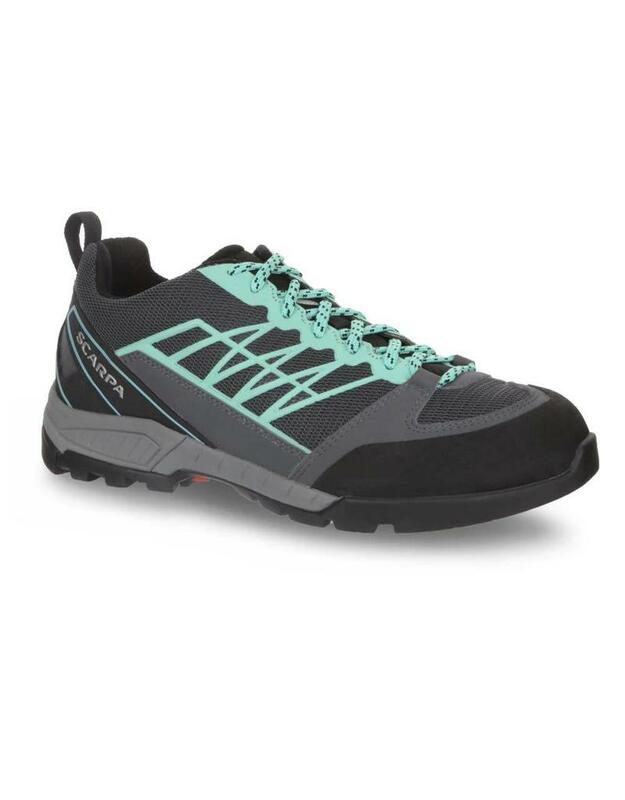 Built for moving fast over variable alpine terrain, the Scarpa Epic Lite Women's Shoe provides supportive, do-it-all trail performance in a lightweight breathable construction ideal for streamlined warm weather mission. 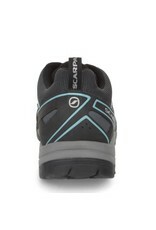 The upper is made with the Sock-Fit DVL by SCARPA® construction system and a heel-tension system on the heel area. 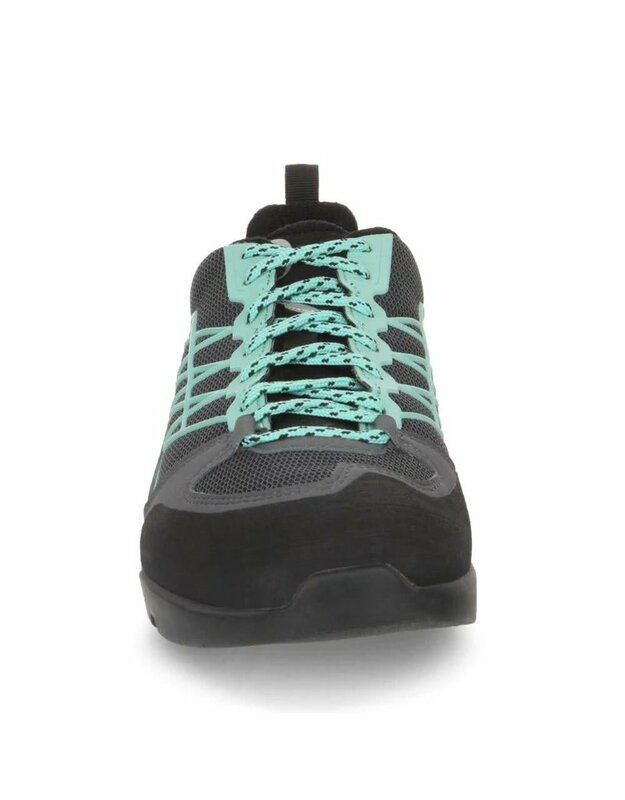 The lateral exoskeleton made in PU which is thermo-injected directly into the upper, guaranteeing maximum protection and side support for the foot. 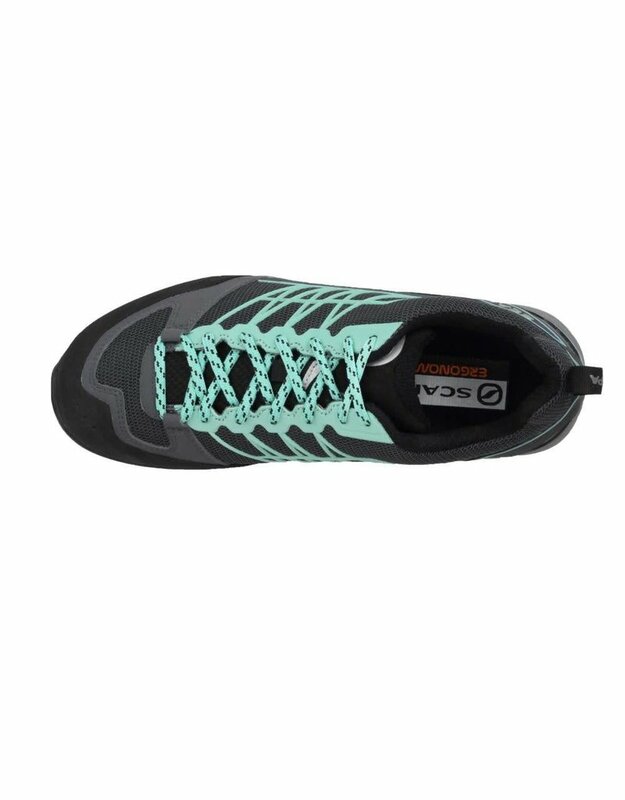 The rubber toe rand is shaped to the specific form of the female foot for maximum comfort and provides good protection against accidental impact with the rock. 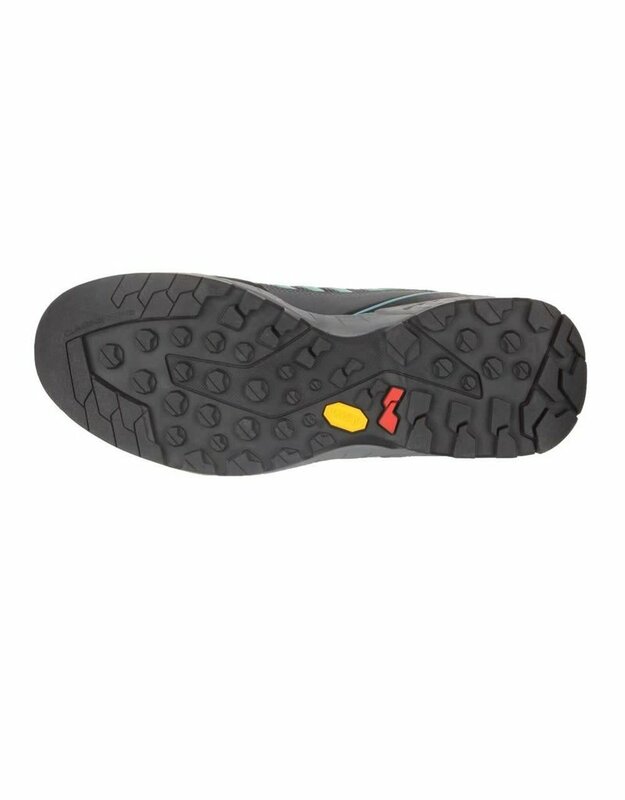 The Etilas outsole by Vibram, in Megagrip compound, ensures maximum performance on all types of terrain, from rock to forest trails. 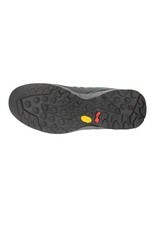 Heel support system for better lateral stability. Ergonomic collar made in elastic fabric for a perfect ankle wrapping. 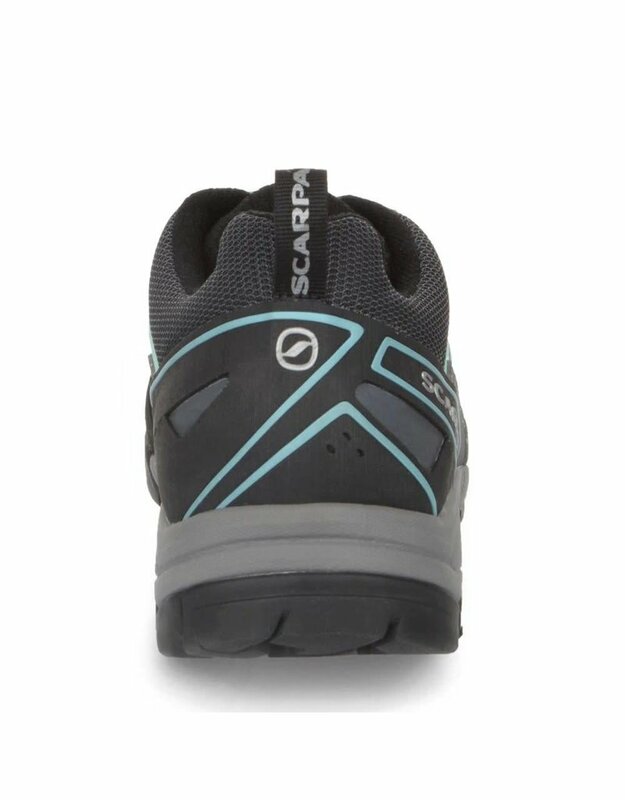 SockFitDVL: The tongue is constructed in a single piece of elastic fabric S-Tech Schoeller: breathable, waterproof and resistant. 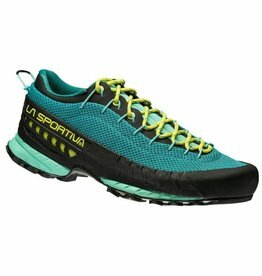 The Women's TX3 from La Sportiva is a shoe for quick approach routes that is designed for technical walks and multi-function use on mixed terrain in the mountains. 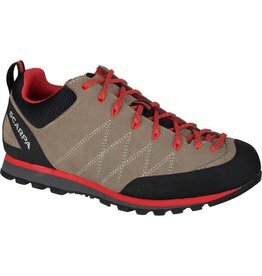 Good fit, good look, sticky sole, reinforced forefoot, rubber toe rand make for a great approach shoe that you can also use on day hikes and as casual footwear. 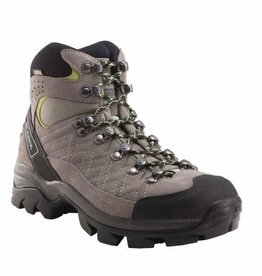 The Scarpa Kailash GTX Women's boots are an award-winning best seller for Scarpa and it's only gotten better this season.